As part of an update to the Maps app today, Google is adding fully native integration with Uber. 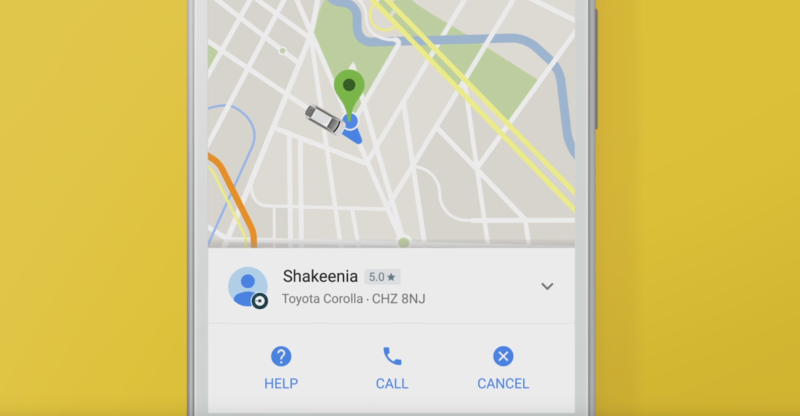 You can set a destination, pick an Uber type, book it, monitor its location, and call the driver - all directly from Google Maps. This is excellent. While I did see an update to Maps on my phone today, the feature doesn't appear to be live for me just yet, so there's probably a server-side switch on this. The video below explains the feature quite well (and quickly). This is something I've been dying to see in Maps ever since they began showing taxi service (sorry, I refuse to call it "ride sharing") prices earlier this year. The rest of the changelog is actually for older features - home screen shortcuts to your Maps contributions, and best-of business listings. 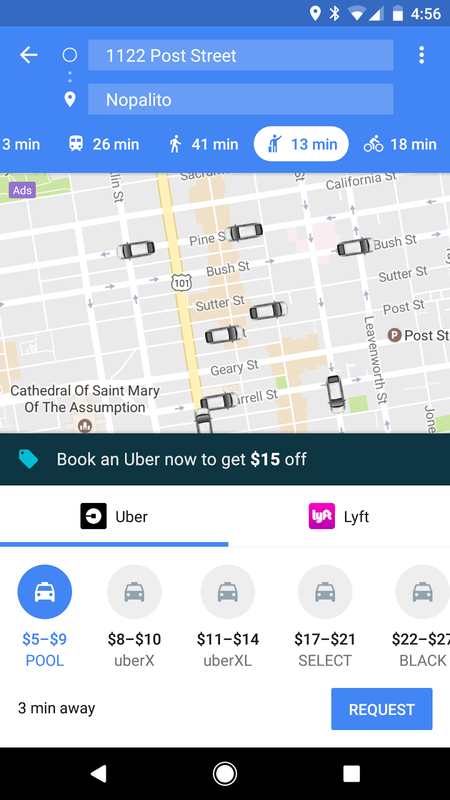 Let's hope other services like Lyft get on board with this soon, because Google Maps is a heck of a lot better at handling this than the native applications most of these companies offer. The newest version of the Maps APK can be found here. For more, check out Google's blog post.